*MBE CERTIFIED* AS OF JANUARY 2018!!! 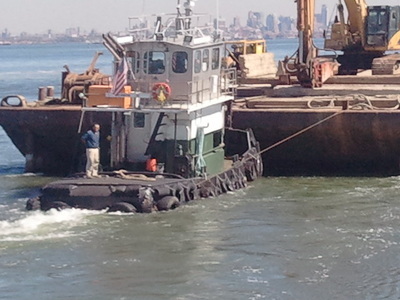 ﻿Since 2005, Brewster Marine has provided experienced, dependable towing services to the construction industry in and around the NYC & NJ waterways. 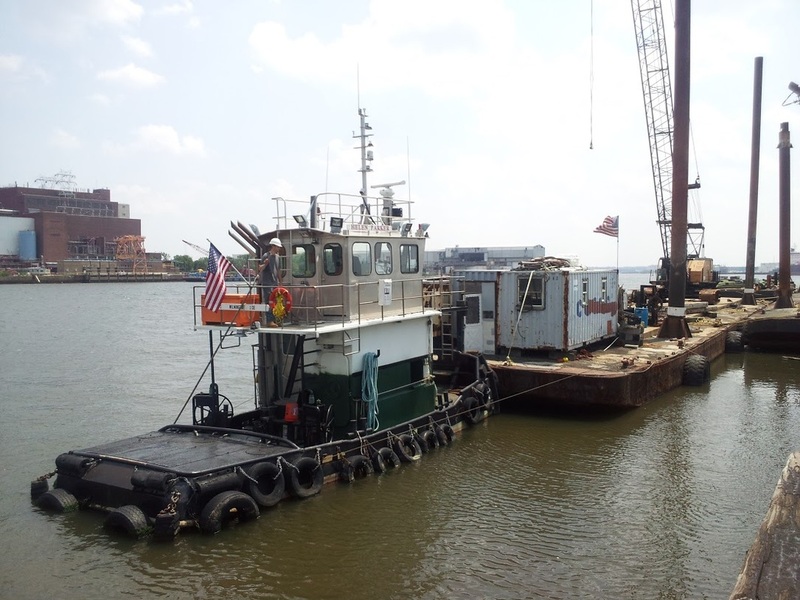 Boasting 3 boats and 1 barge, Brewster Marine is equipped to handle jobs big and small.